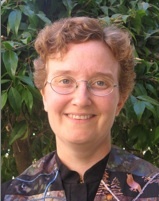 Have you ever felt that you were losing something about yourself – or even that it was being taken away? Those moments are like deaths, and what follows can be like resurrection: something within us being born out of the ashes of what we used to know or what we used to be. 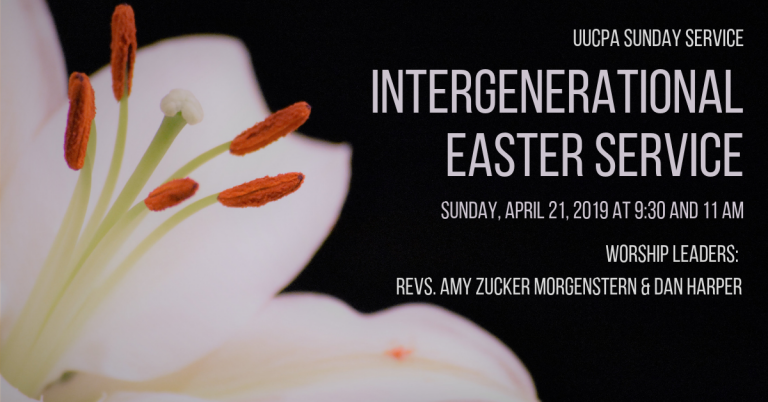 In this intergenerational service, we hear the rest of the Easter story as Dan’s Unitarian mother told it to him, and Amy leads us all in using our minds and bodies to remember those transformative moments. We also celebrate several of our community’s newest children today in child dedications.